Where's Spot? . . . Where's Steve? . . . Where's Helen? 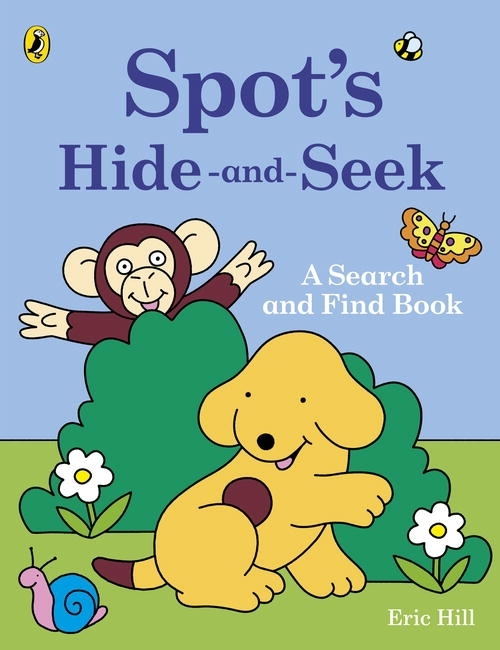 Help Spot find all his friends and lots of other things too in this super search and find book. At home, in the park, at a party and all around Spot's world, every page is packed with detail - over 100 fun things to find. %%%Where's Spot? . . . Where's Steve? . . . Where's Helen? Love Spot's Hide And Seek? Subscribe to Read More to find out about similar books.